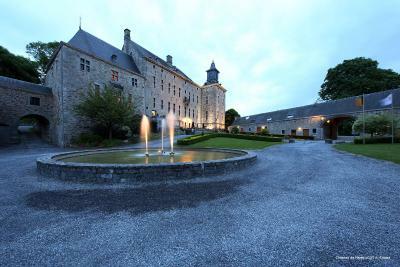 Lock in a great price for Chateau De Harzé – rated 8.4 by recent guests! It was a nice room, very clean , quiet, not in main building. (Ask for 9b) big bathroom and TV. The breakfast was very good with very good quality food and a nice lady serving and answering our questions about the area. The structure, and location we’re great. It’s a castle type palace in the middle of a forest with small towns surrounding it for ambience. Parking was very easy. The breakfast was great with everything you could want. Our servers in the restaurant during the evening and in the breakfast room in the morning were fantastic. Very helpful even though I did not speak French I understood the needs of my family and helped out tremendously. The location and the people there made everything very comfortable. I would recommend this place to anyone , Especially those with young children. Our granddaughter stayed in the tower bedroom and felt like Rapunzel. I know someday they will be back there with their children. Plenty to do in the surrounding area for children and adults, then retreat to this great, historic place to spend a comfortable evening with friends and family (and a terrific meal). Location at the castle was stunning. They turned on the Airco for us in the room - which otherwise would have been an oven; thank you! Bed comfy. Staff helpful but restaurant very limited in accessibility. 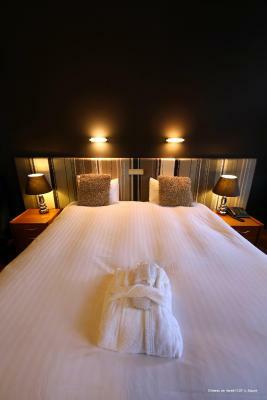 a lovely place with comfortable beds, perfectly lived up to expectation. Beautiful castle and castle grounds, nice breakfast. 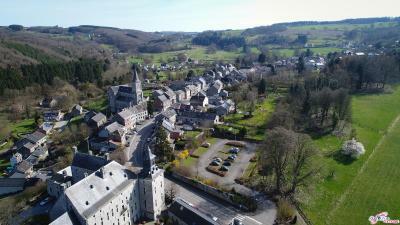 Beautiful chateau in the middle of a pittoresque little village, and the perfect spot for a romantic get-away or a trip into the stunningly beautiful Ardennes. I have passed the location a few times on my travels and didn't realise this chateau was there. Not to be confused with the *restaurant that operates independently* in the evening, the breakfast was superb and lots of choice. We stayed in the annex and the room was modern, spacious and comfortable but let down by very dusty & sandy floor by my bed. The self-service "honesty" bar offered a good variety of local Belgian beer at very reasonable prices. Chateau staff was friendly and helpful. One of our top picks in Aywaille.Chateau De Harzé is a historic castle in the picturesque Ardennes village of Harzé, only 16 mi from Durbuy. It features spacious grounds with a heritage-listed fountain and an on site restaurant. Each of the rooms at Château De Harzé includes complimentary water, tea and a Lavazza coffee machine. The rooms are located in the castle or one of the out buildings and feature views of the castle and courtyard or of the village. The restaurant at Chateau De Harzé features a tranquil courtyard terrace and offers a range of dining options. The surrounding area is ideal for walking and Domaine de Palogne, just over 10 minutes’ drive away, offers kayaking, biking and many more outdoor activities. Le Monde Sauvage Zoo is a 15-minute car journey from the hotel. 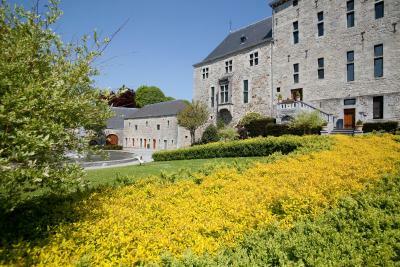 When would you like to stay at Chateau De Harzé? Located in one of the adjoining buildings, this room has views of the interior courtyard or the village. It has wooden floors and oak furnishings. It also has a Lavazza coffee maker and a fridge with water. Dogs are allowed for an additional fee of EUR 15. Overlooking the castle's interior courtyard or the village, this spacious room has wooden floors and oak furnishings. It has a Lavazza coffee maker and a fridge with water. In the adjoining buildings, this room has views of the interior courtyard or the village. It has hardwood floors and oak furnishings. It also has a Lavazza coffee maker and a fridge with water. Overlooking the castle's inner courtyard, this spacious room is decorated with wooden floors and oak furnishings. It also has a Lavazza coffee maker and a fridge with water. 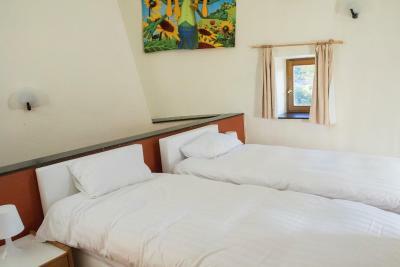 The king size bed can be converted to 2 single beds. Please specify bedding configuration upon booking. Dogs are allowed for an additional fee of EUR 15. Dogs are welcome for an additional fee of EUR 15. House Rules Chateau De Harzé takes special requests – add in the next step! 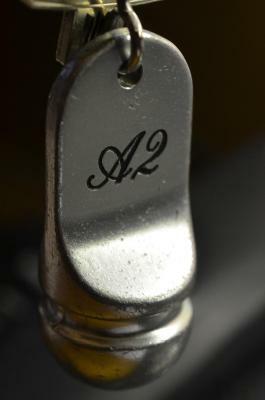 Chateau De Harzé accepts these cards and reserves the right to temporarily hold an amount prior to arrival. You will find another restaurant 500 feet from the property and others restaurants in Aywaille (1.9 mi drive). The tv programs were a few and not interesting. It was no option of walking around in the main historical building. The restaurant was seperate! Some times there was a bad odor in the hall and little bit in the room. Internet was not consistent, but this probably caused by the ancient, thick walls of the castle. The only thing I did not like was the weather, which is very cold. The other was having to leave after a short stay. Also the days are short getting dark around 5 o’clock in the afternoon. But the light was great for pictures. I mentioned the sandy/dusty floor in our room. The independently run restaurant for evening meals was extremely slow; half an hour wait for a second round of drinks (they did give it FOC in the end). About an hour's wait for our mains. Food was ok but not great for the price. If we came again, I would pass on the Auberge de Harz and try the the restaurant 100 yards down the road. We were on motorcycles so didn't want to venture too far but if you were in a car, you may consider restaurant located further away. Had driven from England looking forward to a nice meal in the restaurant. We are both vegetarians but there were no vegetarian options, nor were they prepared to create one. Extremely poor in today's world for customer service. The room was very basic and unsympathetic to it's location, reminded me of a bigger room in a budget Ibis. We were booked in to stay at the end of our tour but were so disappointed with the first visit we cancelled the future booking. 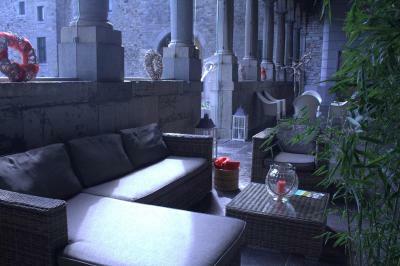 The reception area is spare and the rooms are fine, but lack the grandeur of the castle's exterior. The beds were very comfortable. The bathrooms are simple and could use a remodel. However, it didn't matter at all to us and we were happy to be able to spend time in such a historic place. My teenagers complained about the poor wifi. There is a definite WOW factor when arriving at the castle. It is beautiful and historic and impressive. It is quite amazing that you could sleep here for less than Euro 100/night (incl breakfast). The staff is very friendly. One evening we played board games on the terrace. As there is no bar, you order your drinks with the receptionist. He was so kind to leave the lights on for us so we could continue our game and left the key so we could lock up after we were done. I have already recommended this castle to some friends - such a special experience. The room itself was a little worn out but clean. But the room had a roof top window (you couldn't see out) and felt very constrictive. Strangely no coffee allowed without food purchase in the restaurant. So being forced to have a meal while in the mood for drinks feels a little forced. It was a beautiful setting I can see people being interested in having drinks and nibbles, or coffee and cake without being forced to eat a meal. Shame this is not on offer in such grand settings! The bathrooms are due a renovation - old and cheap look and feel. There's no airco so the room was quite warm and the solitary fan didn't make much of a difference. Staff was very friendly; room was quite decent in size; breakfast was perfect. Restaurant is only open part of the week and there is only one other place to eat within walking distance. Large room, great views, wonderful ambiance .